As it's the beginning of the month it's also time to take a new look at how EOS is doing, as of new accounts and active accounts. Since my last update, when there was a significant spike in new accounts (based on the mainnet launch snapshot), nearly 2 months have passed, so are there new users coming? There are, as of October 5, 354 094 EOS accounts, so that's more than double from the Genesis Snapshot counting 169 930 accounts. It means that on average there are 1473 new accounts created daily, which again, isn't bad, but it is less, than what the report figures showed mid August, when it was at impressive 2370 accounts daily (maybe that was the point, when many new account creation tools and wallets jumped up, which didnt exist before). As some have pointed out, of course, there are many folks which hust created additional accounts, but i guess, this is becoming less and less of a factor, because who needed it, or wants to hord, has already done this. Just recently i stumbled over another stats service, that compares active crypto accounts. This is certainly the figure that needs to improve most significantly! 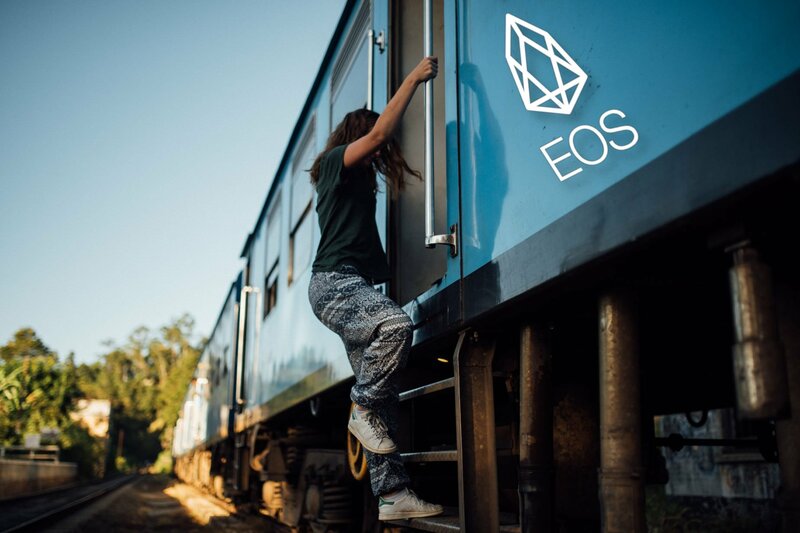 What 's you view on the development of the EOS chain? Is it sufficient? Does onboarding need to be steeper?